It is clear from Ricciolino's stance that he will brook no nonsense from us! 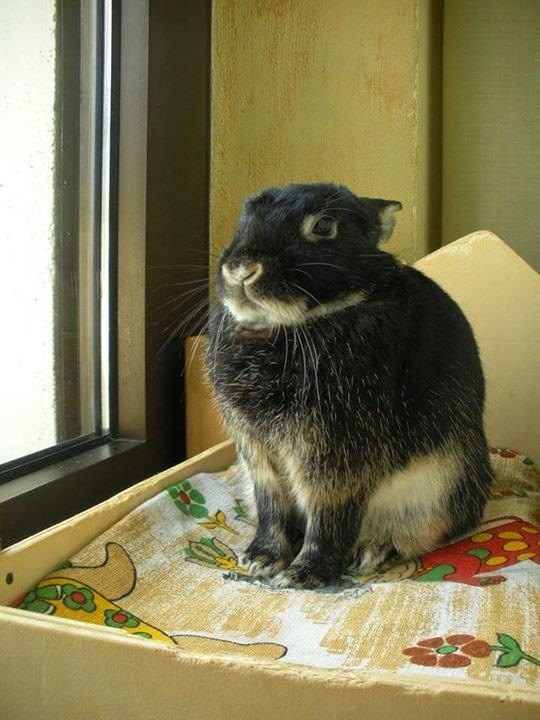 That disapproving mouf, and the ears back, suggest we are in deeeeeep do-do. Yes, Ricciolino, we will do our best to make it snappeh, whatever is it that you require! Just please don't Disapprove Of us any more!